Traditional orthodontic treatment can be time-consuming and, for some, a deterrent to treatment. In addition, the thought of wearing metal braces can put off some patients, especially adults who may be self-conscious about undergoing orthodontic treatment. Modern, short-term, orthodontics are the perfect solution for these patients. This advanced technique gently moves misaligned teeth to their desired position using either clear brackets and virtually invisible wires or clear plastic retainers, depending on the individual case. 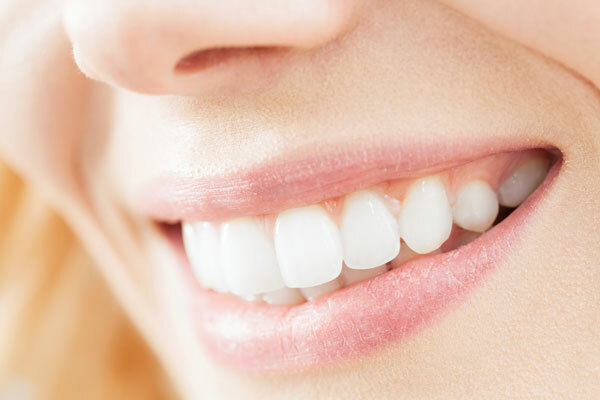 The fact that the appliances are almost invisible makes this a perfect treatment to correct slight overcrowding, or for those who have previously had orthodontic treatment but whose teeth have moved back over time. The process is usually completed in around six months, just a third of the time taken for traditional orthodontic treatment. During your initial assessment we will discuss which options are best for your orthodontic needs, as not everyone is suitable for these faster orthodontic systems. Discreet and convenient, Invisalign® works by using a series of invisible, removable and comfortable aligners that no one will be able to tell you’re wearing. We’ll take impressions of your teeth at your initial consultation and then custom-craft your aligners. Each set of aligners must then be worn for approximately two-to-three weeks. After each incremental period of time, we’ll give you the next set. Each set of aligners builds on the work the previous set has done to gently straighten your smile. Six Month Smiles® uses clear fixed braces to gently straighten and quickly align the teeth that show when you smile. The braces themselves are similar to traditional braces, but virtually invisible and since, they’re only used on the front teeth, treatment is completed very quickly.